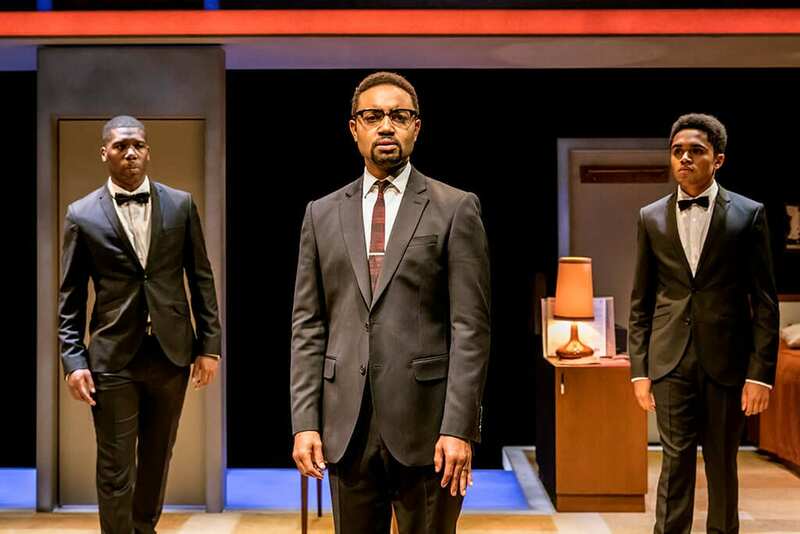 This play created by Kemp Power in 2013 is an imaginary reconstruction of a precise historical event: the night of the 25th of February, 1964. That day the boxer Cassius Clay became a legend by winning the world heavyweight championship, but it was also the day he joined the Nation of Islam and changed his name to Muhammad Ali. The celebration took place inside a modest motel room with three friends, thoroughly reconstructed to plunge the audience in that Sixties atmosphere, including LP player and a Rolleiflex camera. However, those friends were no ordinary men. One was the human rights activist and member of Nation of Islam Malcom X, one the singer Sam Cooke, the King of Soul, and the third the American footballer-player-then-actor Jim Brown. 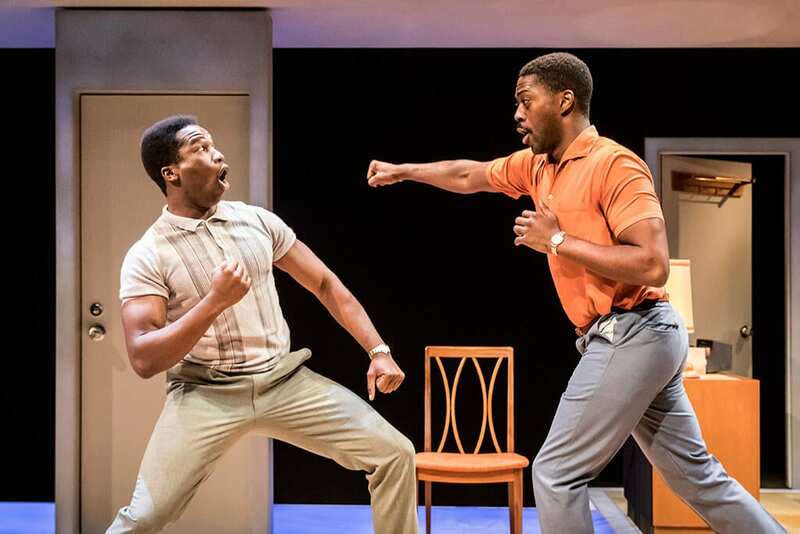 The motel room becomes a privileged window through which to observe a dense moment in the American history of civil rights and black activism, perhaps even more striking given the recent relapse of racial tension and the death in July of Muhammad Ali. Banter between friends is the leitmotiv established early in the play. However, in the following 90 minutes they will also sing, fight, eat ice cream, pray, try to get drunk, listen to music, discuss important issues, reconcile and fight again. The play has a very measured balance throughout. If Jim Brown simplifies the reality and Cassius Clay is embracing a new religion and identity with youthful naivety, Sam, the artist, clashes several times with Malcom X, the radical activist, and his somehow contrived views on Soul music, which he consider a means of propaganda for black activism and not an entertainment for “white folks”. 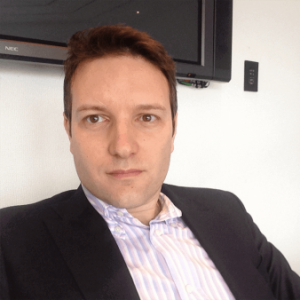 The issues of racial pride and religious identity are brought up several times during the performance, filtered through the points of view of the four different characters; however the author draws no conclusion. The judgement is left up to the spectators, who are kept engaged throughout. 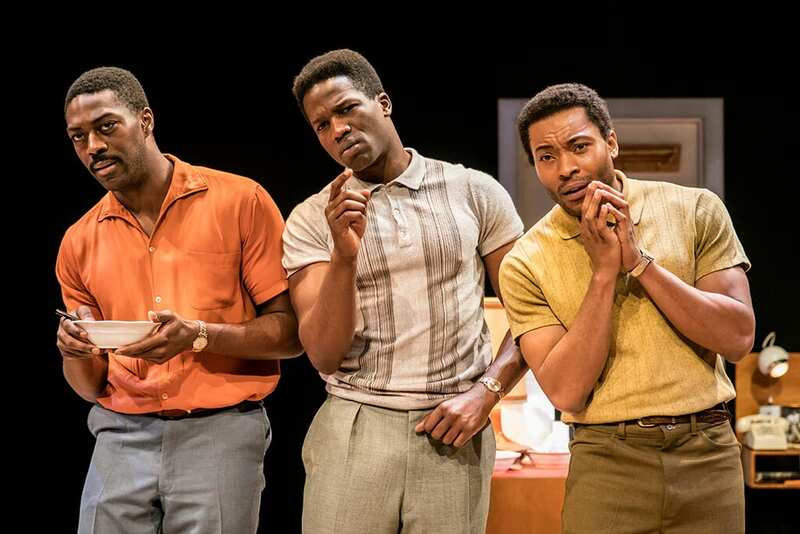 The tension never drops thanks to the skilful direction of Kwame Kwei-Armah and the prowess of the four main actors. 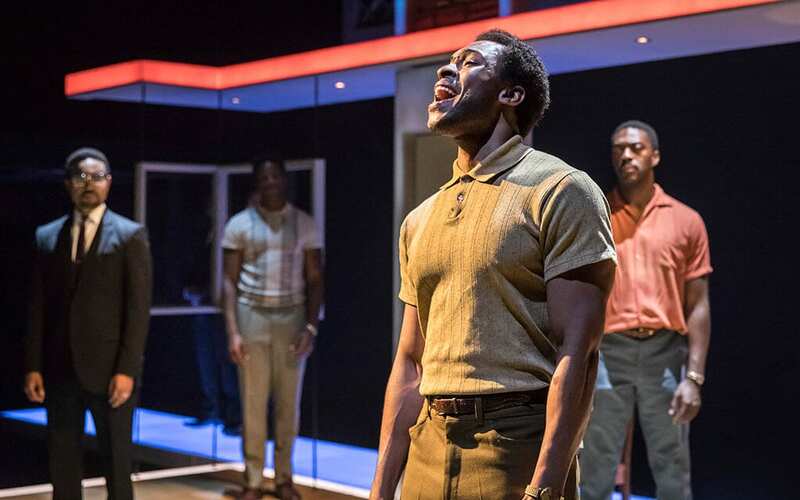 If Francois Battiste appears less at ease in the complex role of Malcom X, Sope Dirisu is a charming Cassius Clay, David Ajala is a straightforward Jim Brown and Arinzé Kene is a Sam Cooke in great shape able to steal the scene with an amazingly sung performance of “A Change Is Gonna Come”, even wooing some members of the audience. Irreverent and respectful at the same time, thoughtful and humorous, this production is definitely an experience worth having.